Postcards are an inexpensive and effective way to reach your customers. These targeted marketing pieces can quickly convey key messages and offerings. Direct mail and postcards have been simple and effective for decades. Trust our staff of experts to create a custom postcard (available in all shapes and sizes) for your business. Don't forget that we have design staff ready to help make your eye catching piece. 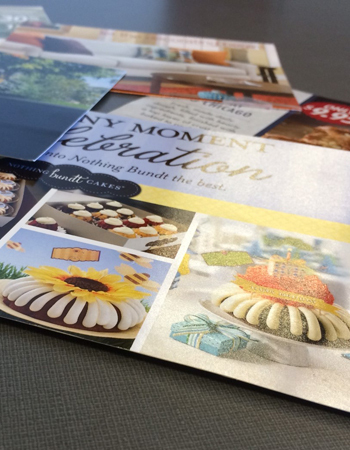 We can also set up a direct mail program that fits your budget and saves you time. Contact us for help on your project.